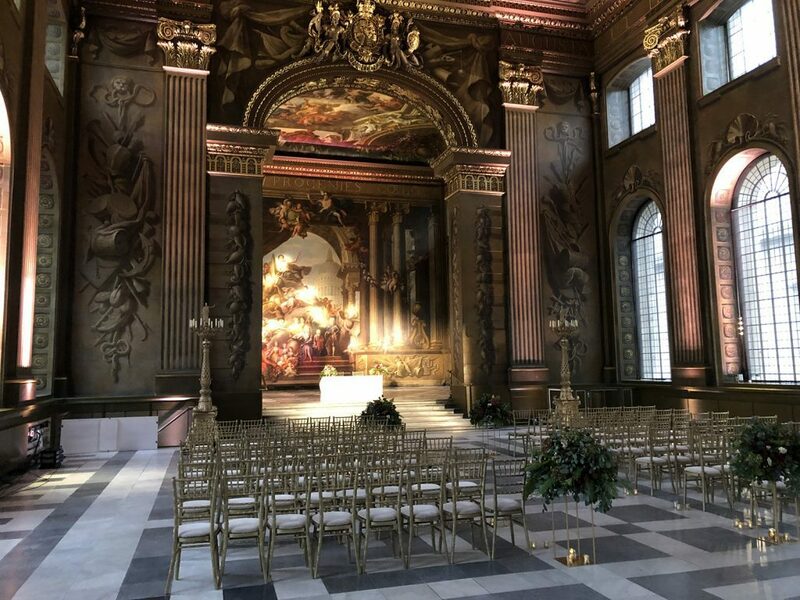 This weekend the Old Royal Naval College in Greenwich is hosting a Grand Wedding Showcase and reopening the doors of the visually stunning Painted Hall. 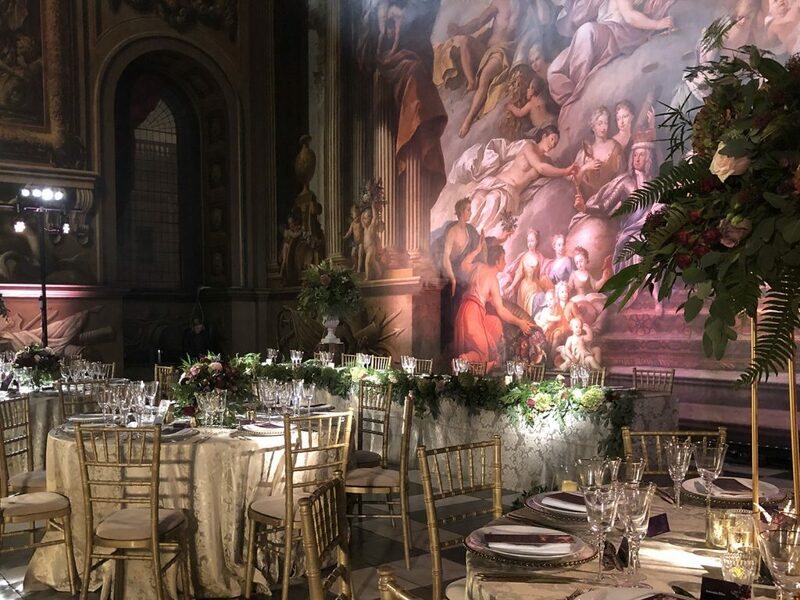 Perception is proudly supporting The Old Royal Naval College and CH&Co Catering with the Wedding Showcase. 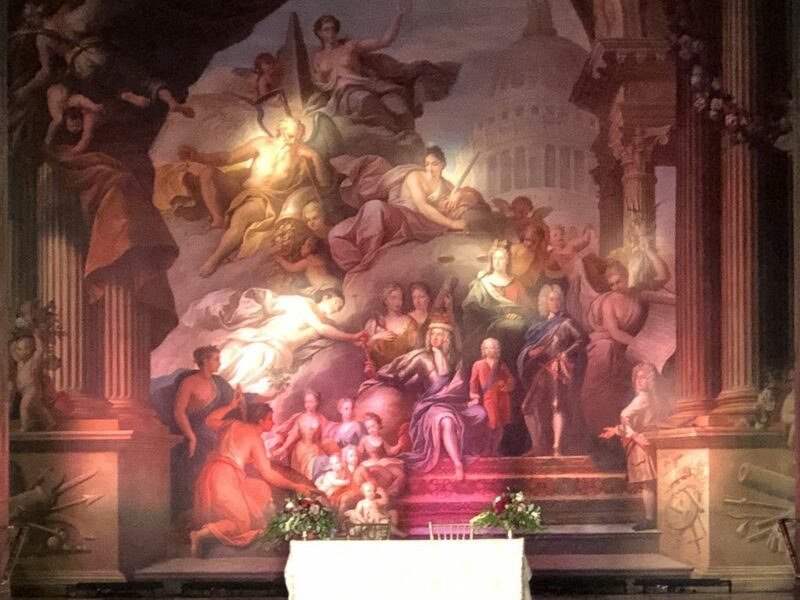 The backdrop for this event is the newly completed Painted Hall which has recently undergone a full restoration project lasting over two years. 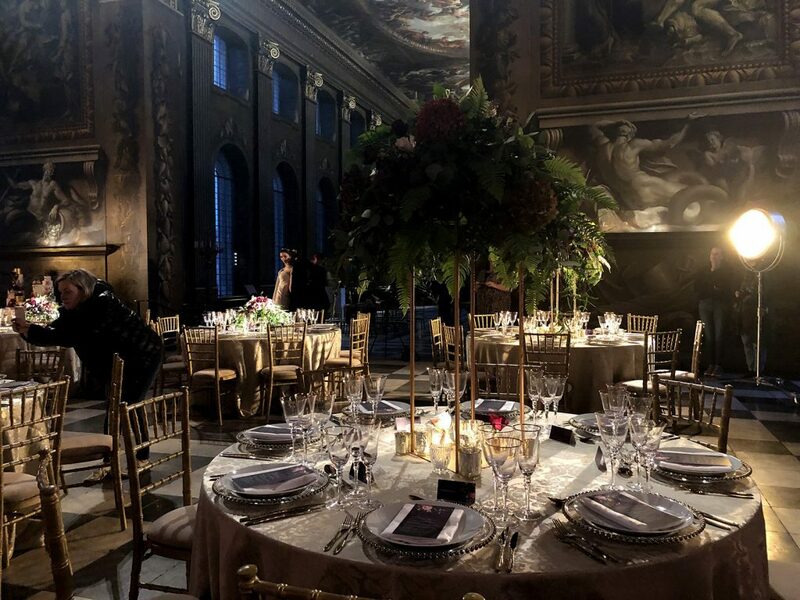 As a result, this year it is set to be the backdrop for many more historic occasions and weddings in this remarkable room. 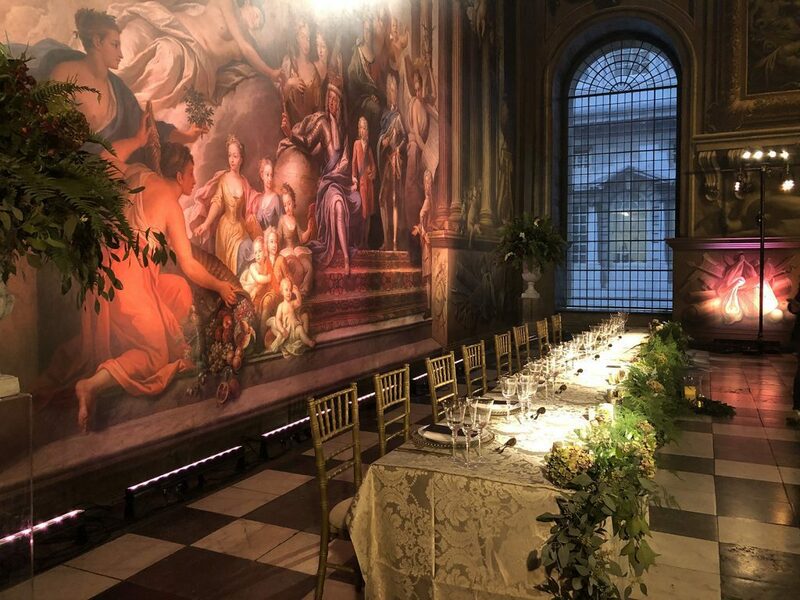 In conjunction with the hall being a photographer’s dream already, Perception will be providing the lighting to enrich and enlighten the architectural brilliance of this room. The event takes place on Saturday 19th January 2019 between 11 am – 4 pm. You will need to register to attend. More information can be found on their website. 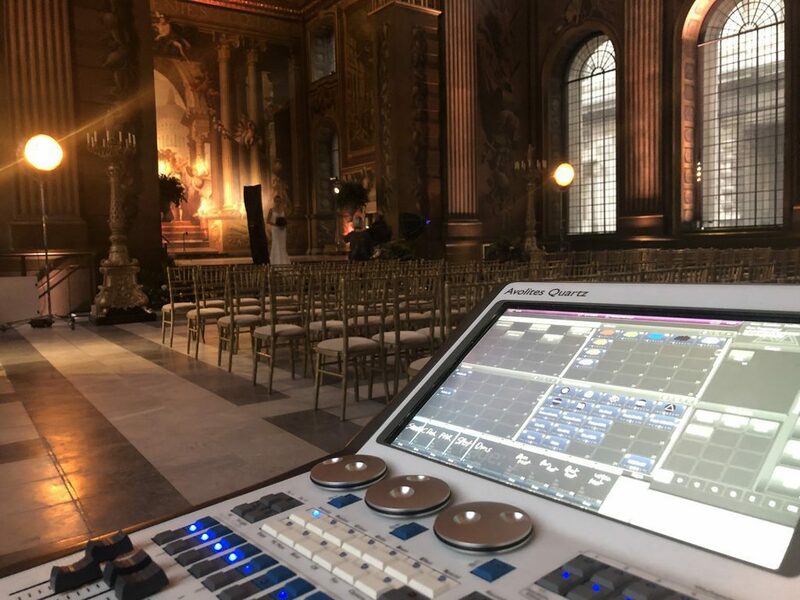 To find out more about lighting and other event production services, visit our services page or call 020 3869 4500 to talk to the team. Well done to the team! 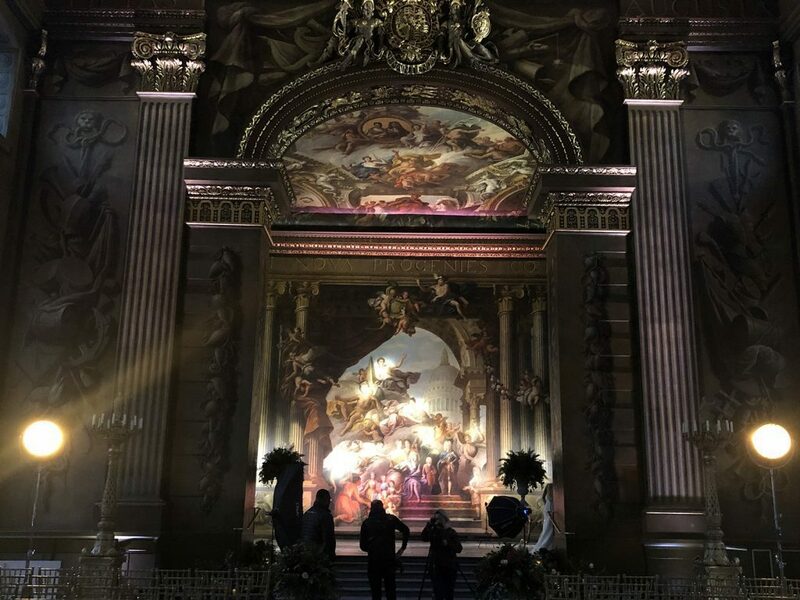 The venue looks absolutely stunning.